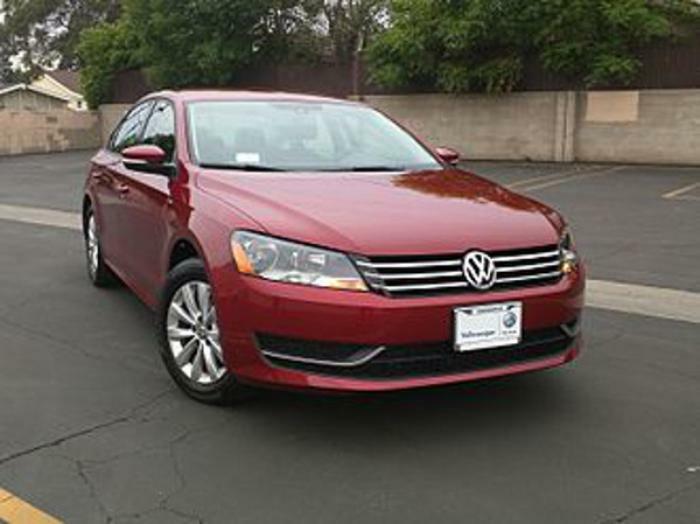 Volkswagen Group of America is recalling 84,262 model year certain 2012-2014 Passats, equipped with diesel engines and Direct-Shift Transmissions. The vehicle's underbody heat shield may not be long enough to protect the right half-shaft grease boot from heat, potentially resulting in a grease leak. If the leaking grease contacts a heated surface, such as the exhaust system and/or the diesel particulate filter, it could increase the risk of fire. Volkswagen will notify owners, and dealers will replace the driveshaft heat shield, free of charge. The recall is expected to begin in July 2017. Owners may contact Volkswagen customer service at 1-800-893-5298. Volkswagen's number for this recall is 23W5.